one famous person in ancient greece would be alexander the great. he was the son of the great army general philip of macedon. he was important in acient greece because he assembled an army and took over the city of thebes to show the other greeks what would happen if people revolted. another acheviment of him was him and his army envaded the persian empire. 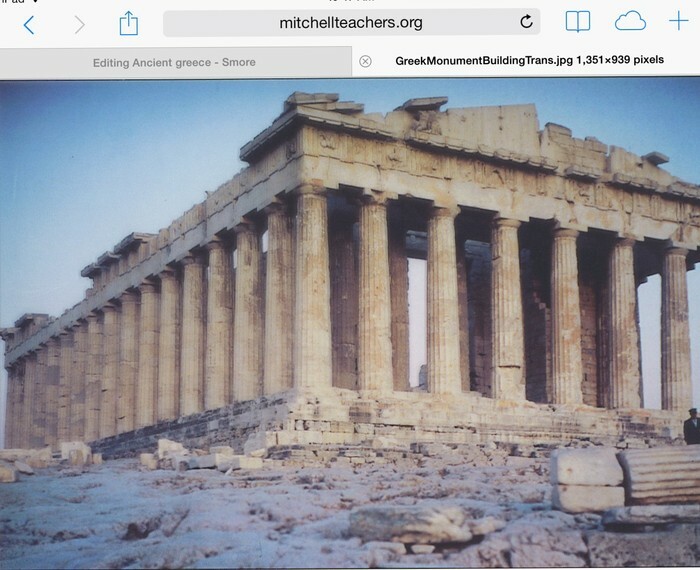 another importan person in ancient greece is archimdes he is imporant because he discovered many things such as modern science also volumes and areas of things and many other mathmatics. 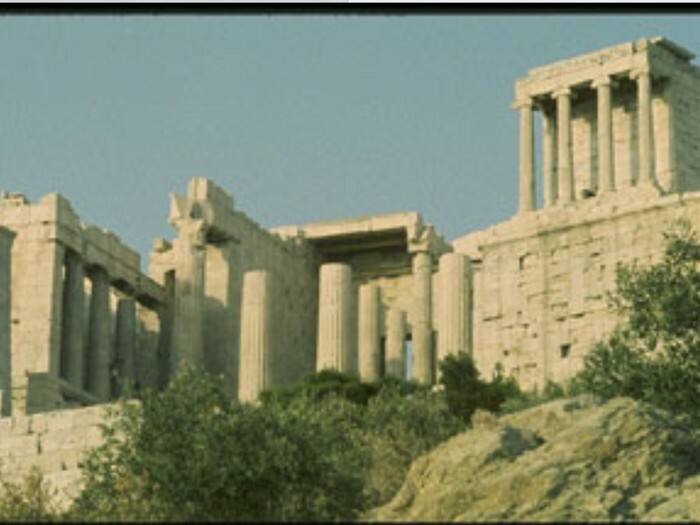 pericles was another leader in acient greece. his big acheivment was he was a polatician. he was also in charge of the military during the perusian wars. politcal/science this was an achievement because it gives the goverment systems we have today.another reason it is an achievement is because not only do we use the way but we use alot of the terms they used to use. 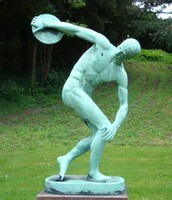 sports sports were an achivement because they gave us the idea of stadiums and gyms. 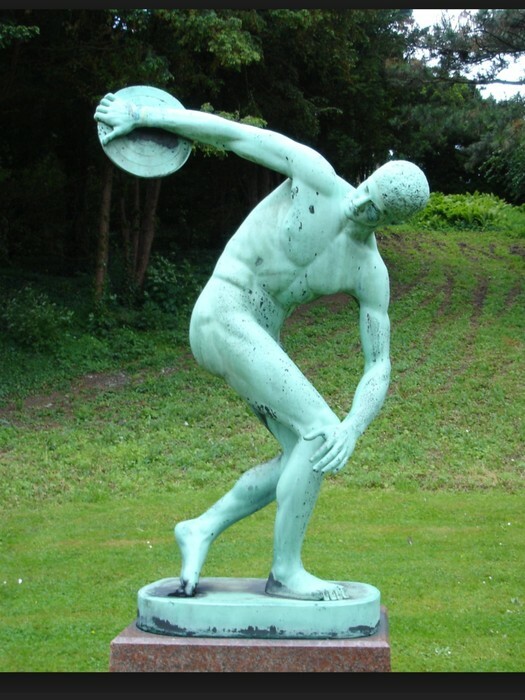 they also gave us the sport of running things like the marathon also the sport of discus and javelin. art art was an achievement because they knew how to set up buildings for our mood or very serious buildings for important things. Between 800 and 500 B.C., Greek city-states spread from the Mediterranean to Asia Minor and from North Africa to the Black Sea.